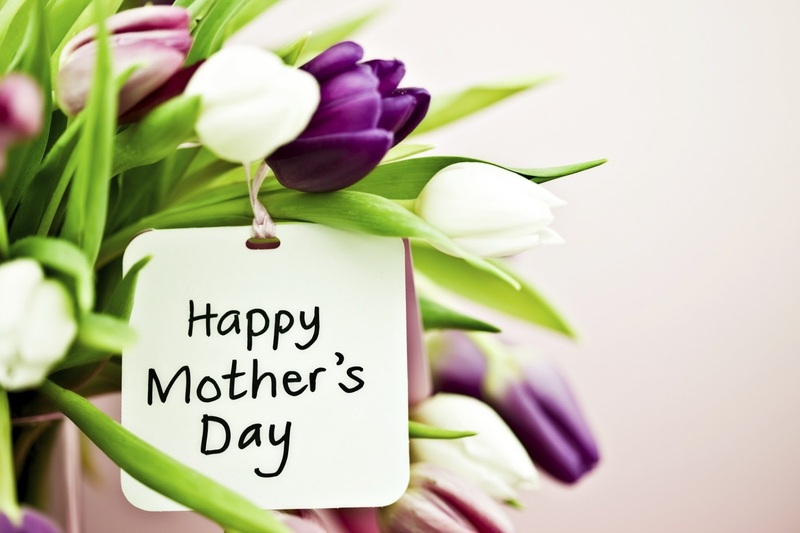 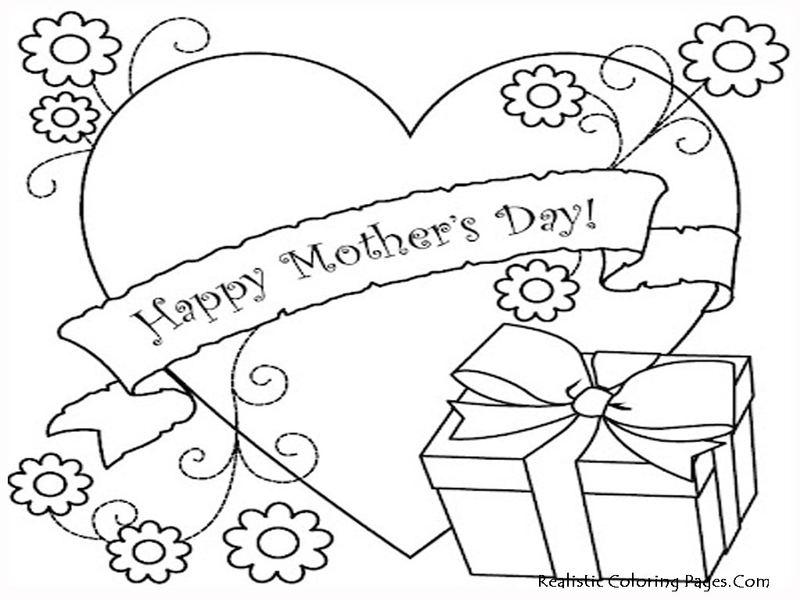 Celebration of Mother's Day is drawing near, are you've downloaded and colored greeting cards for your dearest mother that yesterday we give? 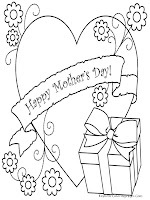 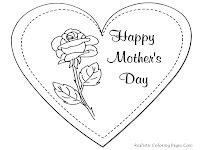 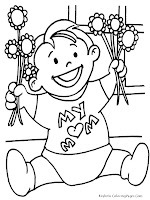 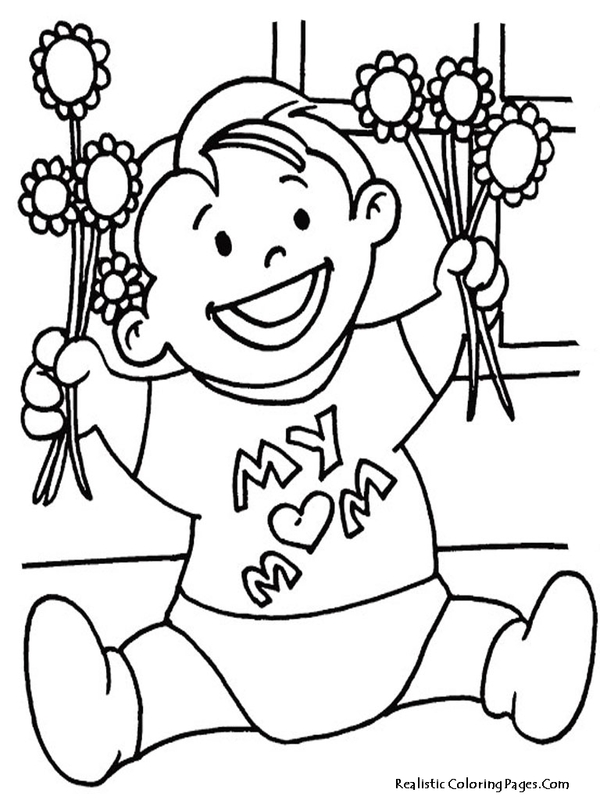 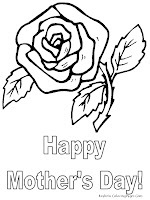 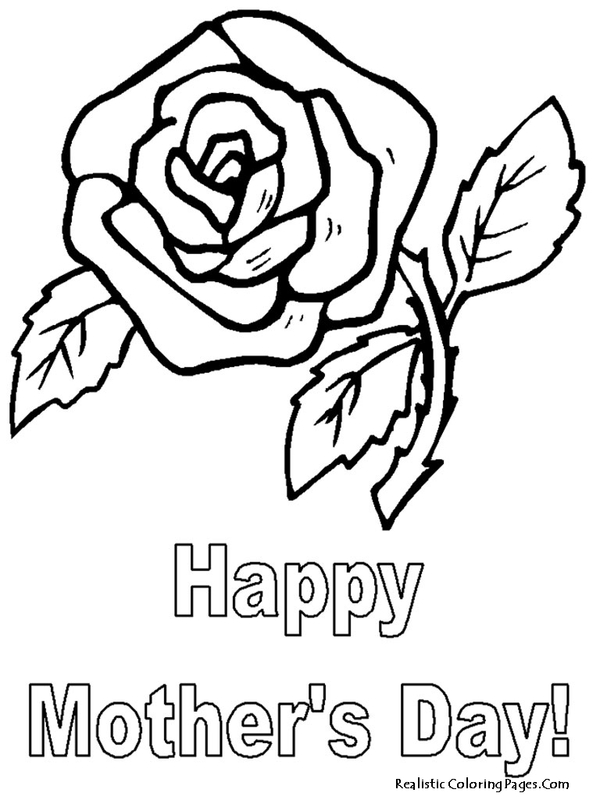 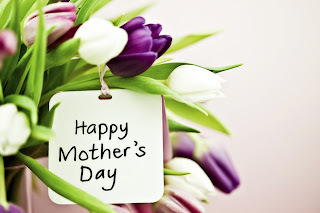 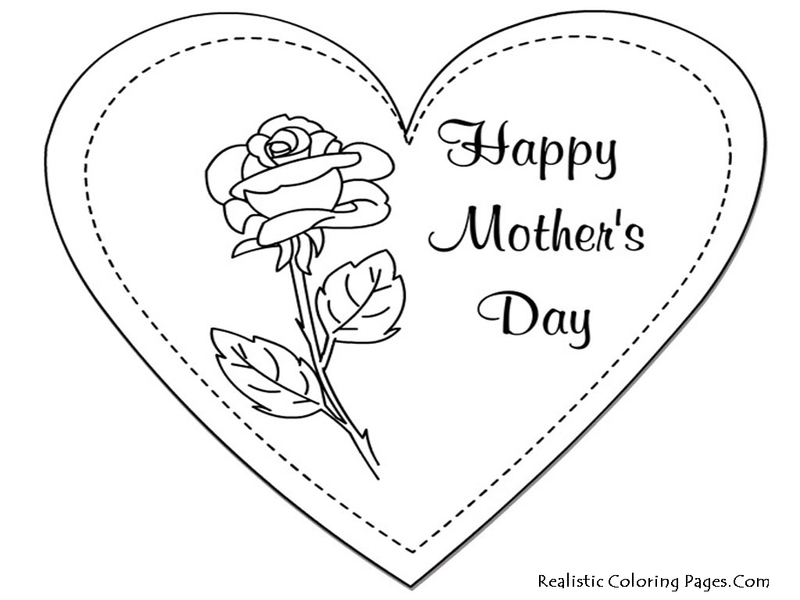 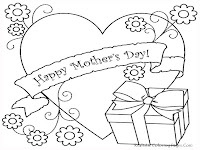 if not, please click on the link below because yesterday Realistic Coloring Pages has distributed a number of printable mother's day greeting card for kids and that's free. 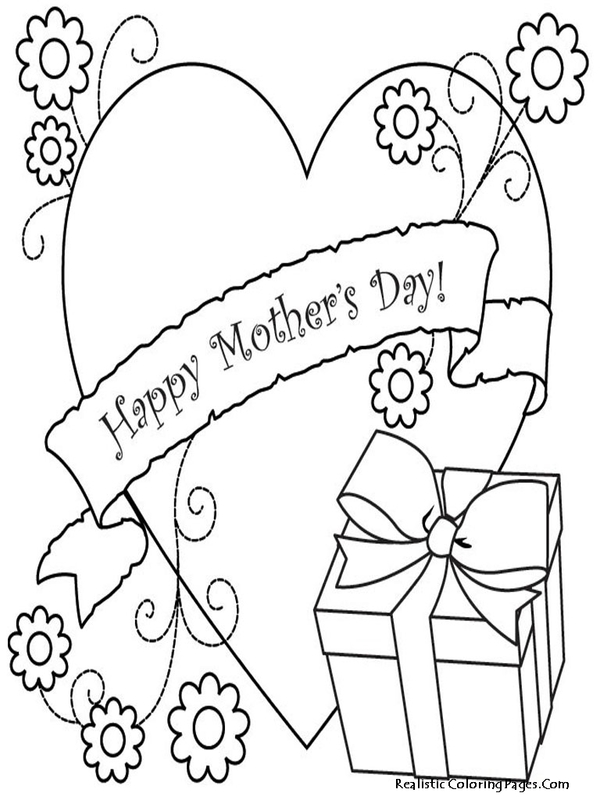 If you've download all the mothers day greeting card and want more free printable mothers day coloring pages for you and your mom I will give it for you without spending any cents. 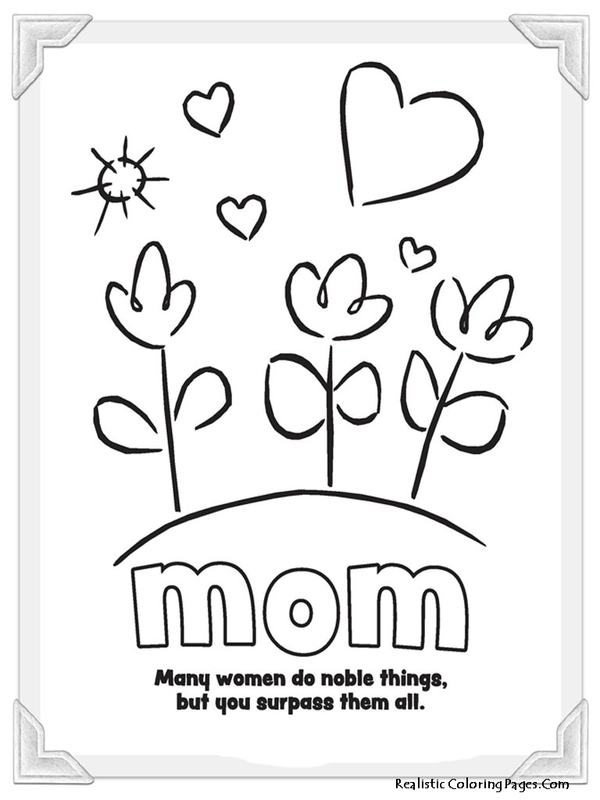 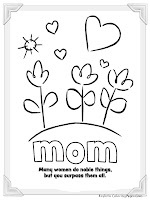 Look down because after this article you can find some printable coloring pages for Mothers Day.